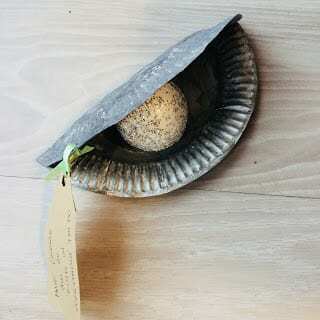 It’s been a funny old few weeks since the last linky, and blogging and crafting has sadly been neglected due to dreaded book keeping and tax returns! Never mind it’s all done now! We did however manage to make squeeze in a few crafts and activities and made some fat balls for the birds, just in time for the the RSPB’s Big Garden Birdwatch last weekend. Did you take part? We had a total of 15 posts linked up, which is absolutely amazing and I am chuffed to bits! Hopefully we can repeat it again this time! The commenting was pretty good, although a few people fell short of the minimum. Please read the rules if you are new to the linky. Commenting and sharing posts is what this linky is about, not just promoting your own posts. So all I ask is that you are fair. I get that sometimes we forget, or life gets in the way (let’s face it that happens a lot! ), but I am keeping check and persistent offenders will not be allowed to take part in the future. As a reminder, the minimum commenting is still one of the host posts and two other posts of your choosing per post you link up. That’s 3 comments minimum per post linked up. Don’t forget though you can comment on more if you wish, and extra commenting and sharing is positively encouraged! On a lighter note, don’t forget if you link up towards the beginning of the linky, pop back the second week otherwise you miss all the fantastic posts that link up towards the end! 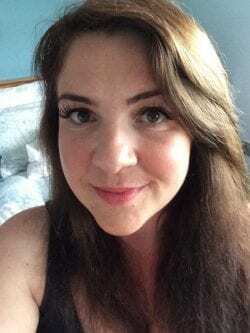 My first featured post is from Typical Mummy who was by far the top commenter, commenting on all the posts! 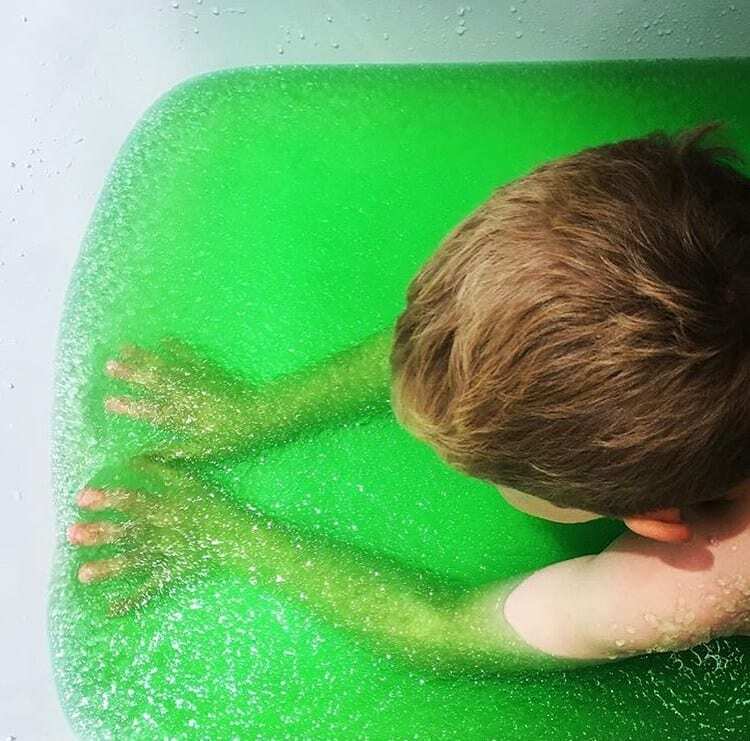 She shared her review of Zimpli Kids Gelli Baff & Slime Baff. So go and return the favour and give her post some more love! The second post I am sharing is my favourite and from Rainbows Are Too Beautiful. I love this idea of making a Pearl of Wisdom, a great simple craft for kids and a lovely idea for the New Year, or anytime for that matter! Pop over and give this post some more love that it deserves. This time I am sharing my recipe to make Homemade Fat Balls for Birds. Although the Garden Bird Watch is over, it’s still important to provide food for our feathered friends, and it’s a great activity to do with the kids and get them closer to nature. The second post I am sharing this time is a little Valentines themed craft, Pom Pom Love Bugs. We are a little obsessed with making pom poms right now, so this is probably the first of many pom pom related posts! Don’t forget to join me over on the Facebook group. I am hoping to grow this group of like minded bloggers, and introduce some follow threads so we can help each other out. 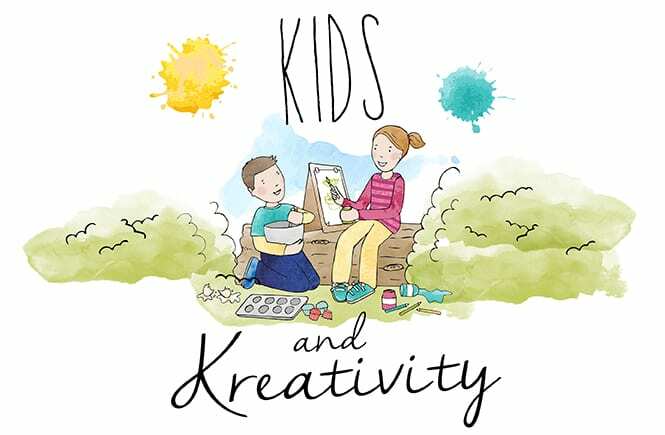 I am also going to create a #KidsandKreativity linky list on Twitter, to make it easier to retweet and share each others posts. So if you are not already on it let me know and I’ll add you! 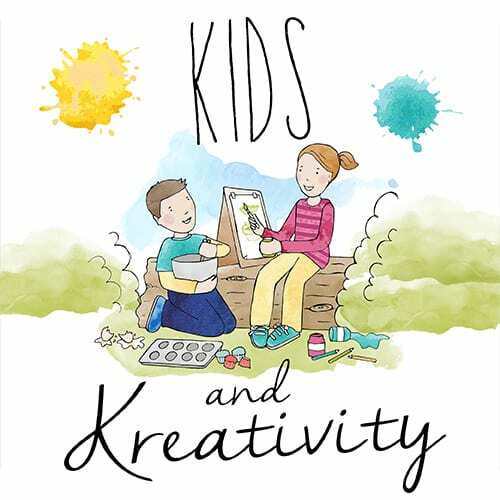 I am of course still pinning all the posts from the linky to my #KidsandKreativity board on Pinterest, and will continue to do so. So go check it out for some great inspiration and ideas! I also share lots of those pins to my other boards, so make sure your posts have a lovely vertical pinnable image to get maximum exposure.